Pedal For Paws is back again! 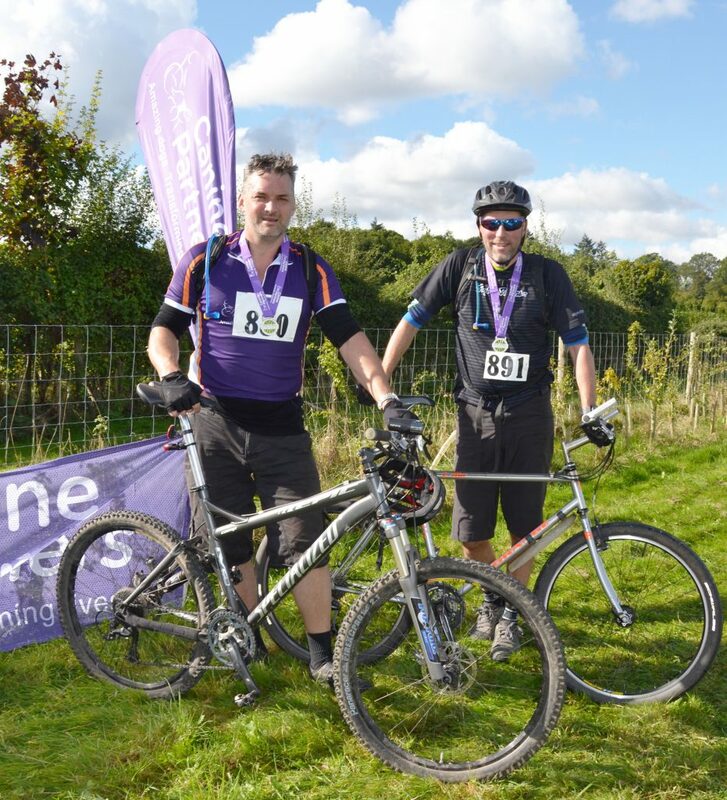 After the success of last year’s events, our annual cycling event returns. Can we raise even more life-transforming funds than last year? 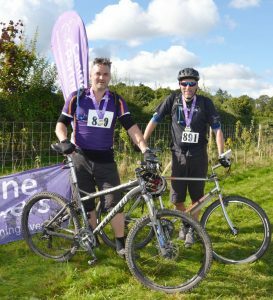 This year, cyclists will have the choice of two routes – 29 miles or 52 miles through beautiful countryside. To find out more, and register your place at one of our Pedal for Paws events, click the relevant link below.